The rapid expansion, urban form and development of the built environment in the world’s second most populous city, Delhi, has been the consequence of social, political, economic, planning and architectural traditions that have shaped the city over thousands of years. Whilst seamless at times, these traditions have often resulted in the fragmented development of the city’s built environment. This book charts the political, economic and social forces that drove development in India generally and in Delhi in particular, and investigates the drivers and constituents of Delhi’s urban landscape. The book provides a lens through which to examine the development path of a mega-city, which can be used as a guide in the development of emerging urban centres. Furthermore, the strengths and weaknesses of Delhi's built environment are critically analysed, with consideration to the role of the market, finance and policy over time. 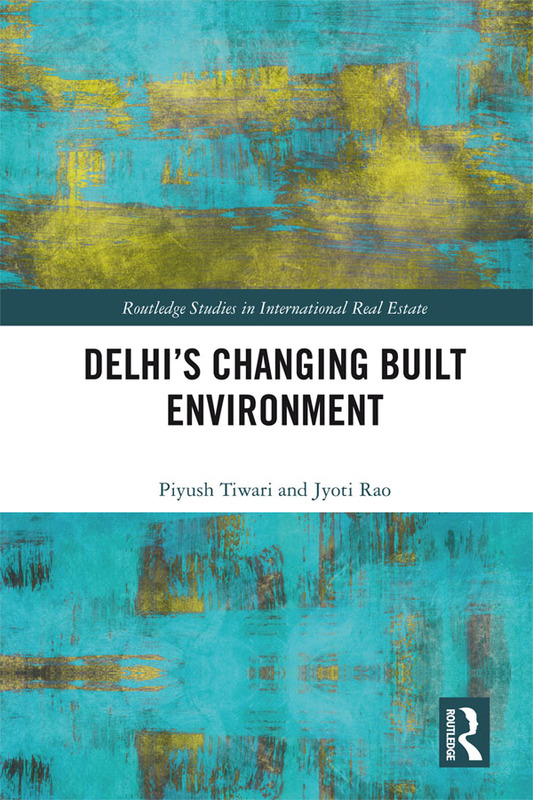 This book not only provides valuable insight into the physical evolution of Delhi and its surrounds, but it also asks broader questions about how people, power and politics interact with urban environments. It is essential reading for planners, architects, urbanists and social historians.